HBO seems intent on giving as little away about Game of Thrones Season 8 as possible. It took eons for the premium cabler to dish the premiere date, with April 14 fast approaching, many thought the official trailer for the final season could be released during Sunday's Super Bowl. While there was Game of Thrones content, it was not what fans were expecting. 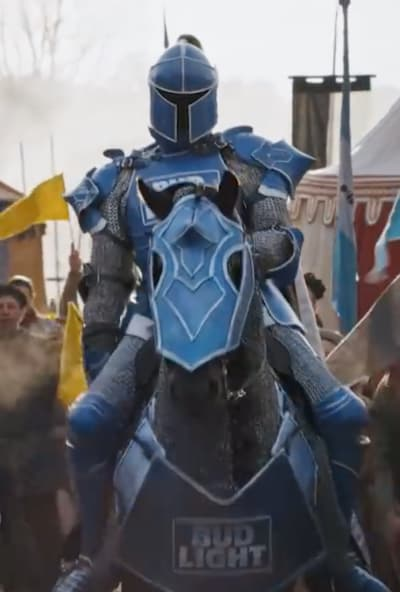 The clip was actually a crossover between Bud Light and the Westeros-set fantasy epic and followed a good old joust. Everyone at the party was sipping Bud Light and having a great time ... until The Bud Knight shows up and starts handing out bottles of the alcoholic beverage. Things kicked into high gear shortly after when The Mountain showed up on the scene and geared up to lay waste to The Bud Knight. While everyone gasped at the prospect of never drinking Bud Light again, The Mountain got work. 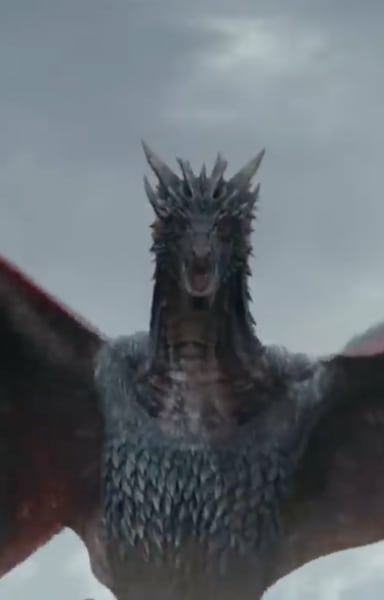 Just when it seemed like the final curtain call, a dragon showed up, and it did not need Daenerys to shout "Dracarys" for it to ravage the event and everyone attending. It was a bizarre teaser for sure, but it did have that all too common #ForTheThrone hashtag going for it. On a more serious note, that hashtag is going to be filled with a lot of angry viewers who probably thought they were getting new footage. 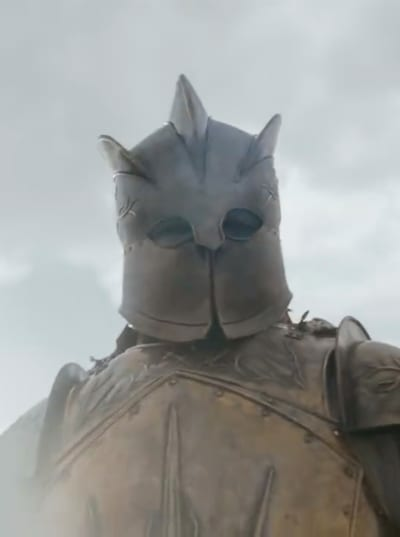 It would have been the perfect night to live the lid on Game of Thrones footage, right? In any case, it's back to waiting, Game of Thrones Fanatics. The series has always been shrouded in secrecy, so it's possible that HBO will not release any footage ahead of the premiere. Watch the clip and hit the comments.